← What is a river without rain? 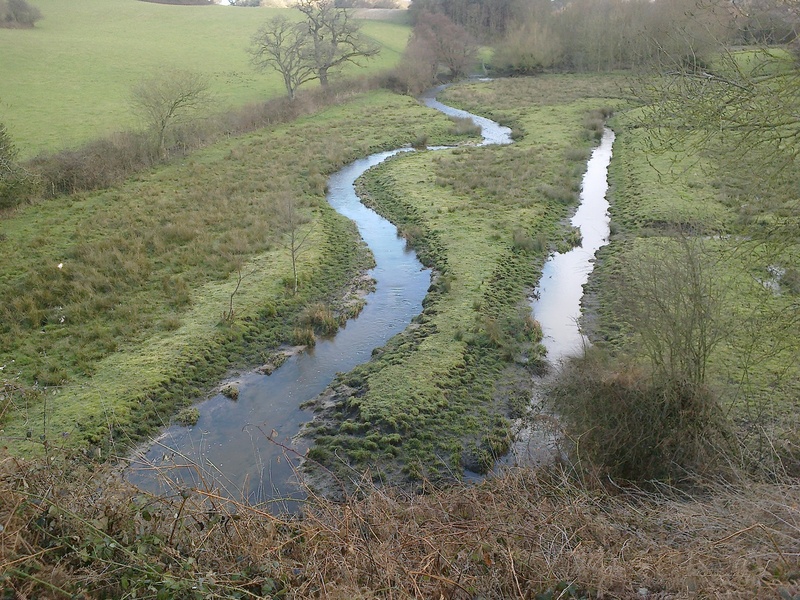 To highlight the importance of a catchment based approach in England, the Environment Agency has formed a partnership with the River Restoration Centre (RRC) to award the first England River Prize. The England River Prize will celebrate and give recognition to successful approaches to river restoration, delivering a wide range of benefits. Administered by the RRC and judged by a panel of experts, the first England River Prize will be presented in 2014 at the RRC annual conference on the 7th May. The overall winner will be supported to apply for the IRF European Riverprize the following year. “We have a long history of caring passionately (but often quietly) about our river landscapes. 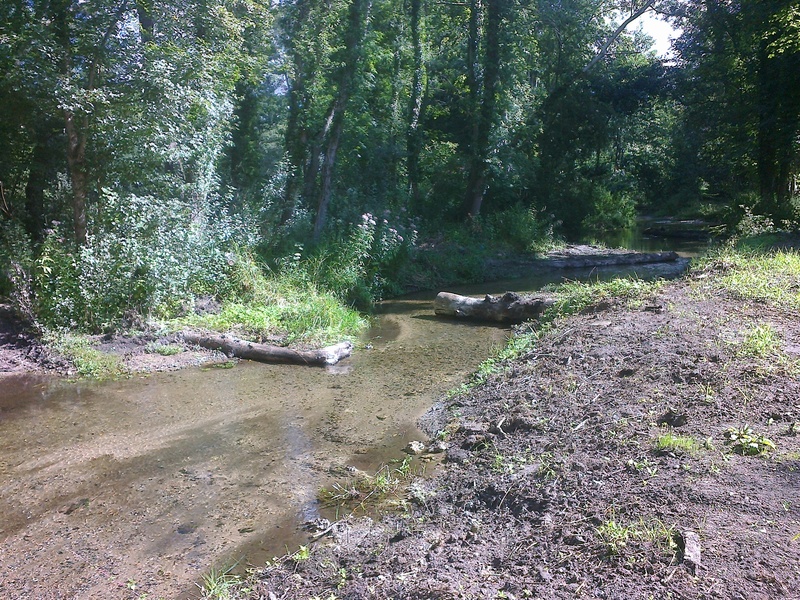 Thousands of projects have been carried out in England to help restore natural river processes and the habitats these sustain. Some of these projects are well known but many are not. These restoration successes and the teams of dedicated people who make them happen are those that we want to shout about, to help inspire us all in the vision that we share”. Creates a platform for project growth and extension activities. Showcases excellence in river basin management. Demonstrates leadership, innovation, partnership working and commitment to sustainability. Raises the profile of the project in the community to potential sponsors, businesses and other stakeholders. Facilitates networking and business linkages beyond the award period. Organisations involved in river, wetland, estuary restoration and protection in England can enter the England River Prize. The project you enter must have taken place in England (or across national borders as long as significant activity has taken place in England). Applicants should be able to demonstrate achievements in river, wetland or estuary restoration and protection. Include the contribution which your project has made towards achievement of the objectives of the Water Framework Directive. Submissions should also demonstrate evidence of innovation to integrate social, economic and ecological elements for effective programme delivery as part of a long-term vision. Applicants should provide evidence of an integrated, science-based process for improving or maintaining aquatic ecosystem health. If applicable submissions should highlight their multiple benefits. Applications will be considered in their local political or social context. Applications close on 23rd March, 2014. Finalists will be contacted in early April, and asked to provide a 5 -10 minute video that illustrates their nominated project. The prize organisers can offer support with this if needed. This video will be screened at the RRC annual conference dinner. To enter, visit the England River Prize event page, hosted on the website of the International RiverFoundation. A Geomorphology Technical Officer at the Environment Agency. All opinions expressed herein are my own and do not necessary reflect the views of my employer. This entry was posted in Ecology, Geomorphology, Hydrology, River Management, River restoration and tagged award, channel, ecology, prize, river restoration, rivers, RRC, streams. Bookmark the permalink. Reblogged this on Research and Funding Opportunities.